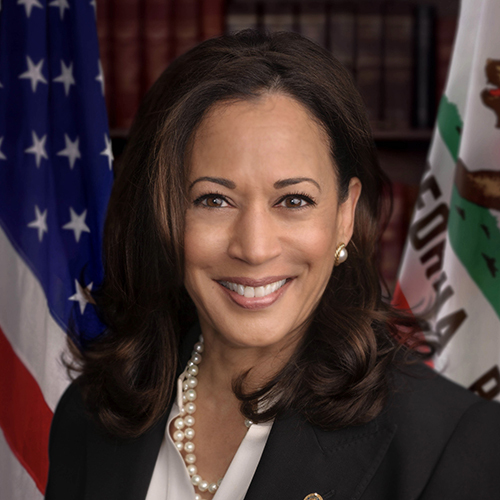 Today, Sen. Kamala Harris (D-CA) not only supports legalizing and regulating marijuana at the federal level, but believes that nonviolent marijuana-related offenses should be expunged from the records of those who have been arrested and incarcerated. While Harris is now a strong supporter of full legalization, her views on marijuana have changed over the years. She voiced opposition to legalization in 2010 while serving as the District Attorney of San Francisco, then expressed support for legalizing medical marijuana five years later at the California Democrats Convention. As of recently, she expanded her support to recreational use as well, and has signed on as a co-sponsor of Cory Booker’s Marijuana Justice Act, a bill that would legalize marijuana federally and incentivize states to address the harms prohibition has had on marginalized communities. Harris’ evolution on marijuana could be related to her recent job change. As California’s attorney general, Harris may have been hesitant to share her opinions if they conflicted with current law. Harris first publicly embraced complete legalization in 2018, in her second year as a Senator of California. Since coming around to recreational use, Harris has been full steam ahead in her reform efforts. Besides the Marijuana Justice Act, she’s also backed the SAFE Banking Act, a bill to protect banks that provide accounts, loans, and other financial services to legally-operating cannabis businesses. 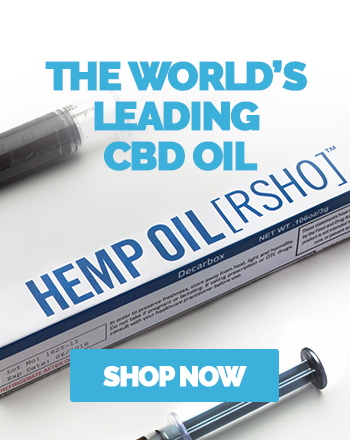 In 2018, Harris also joined Republican Sen. Orrin Hatch of Utah in a letter to Jeff Sessions, then U.S. Attorney General, urging him to stop blocking cannabis research. Since taking office as U.S. Senator, Harris has not had the opportunity to vote for any cannabis reform legislation. Harris has admitted to smoking marijuana in the past. In her book released in January 2019, Harris acknowledged marijuana’s potential for creating impaired driving issues and discussed the need for a reliable breathalyzer equivalent.